Christmas is a time for giving, and we think football should be no different. Generosity on the pitch is at the very heart of the game, whether it be in the form of scoring crucial goals, giving the ball to your team-mates, or even gifting the odd free-kick to the opposition. 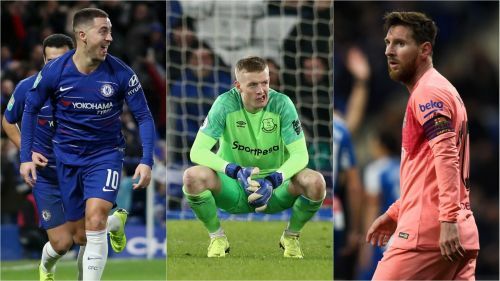 With the spirit of the (football) season very much at its peak in late December, we have decided, with a little help from Opta, to compile the most munificent players in Europe's top-five leagues in 2018-19. This is for league football only, mind you. Christmas is all about being close to home.